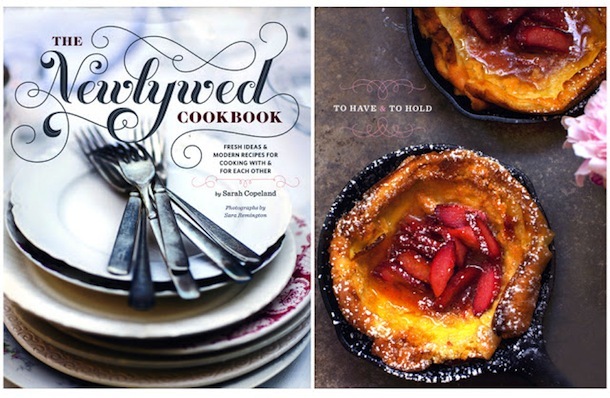 I've partnered with BHLDN for today's giveaway--a copy of The Newlywed Cookbook by Sarah Copeland. 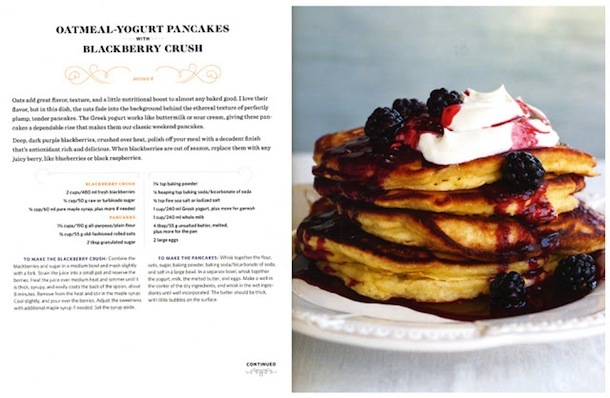 This gorgeous cookbook was written for new couples eager to get into the kitchen together. From date-night staples like grilled lamb chops to decadent desserts (chocolate pudding, anyone?) The Newlywed Cookbook has really lovely mix of essential recipes for new couples, which makes it a wonderful Christmas or bridal shower gift. Don't these pancakes look incredible? Do you guys already know about BHLDN? It's a wedding and special occasion retailer that sells attire, accessories, and décor. It's actually the sister store to Anthropologie (hence the awesomeness! ), and they offer up a gorgeous array of dresses for any type of bride, from bohemian to classic to quirky. If you're an obsessive party planner like I am, you should totally check out their beautiful vintage-inspired décor options--it's meant for weddings, but honestly, some of the wedding table decor on their site would be amazing even if you're not getting married! I've already pinned a bunch of things that I'd love to use at one of my next parties. To enter the book giveaway, leave a comment telling me the best OR worst thing you ever ate at a wedding. Funny stories welcome. You can get extra entries by doing any of the following and leaving a separate comment for each one you did. If you don't leave a separate comment, it's just going to count as one entry so LEAVE A SEPARATE COMMENT. You can leave up to 5 comments (entries) total. 1. Like" Always Order Dessert on Facebook. Already a fan? Leave a comment on the page to say hello, then comment here to say you did. 2. Post about this giveaway on your own personal or fan page Facebook wall, tagging my FB page, then comment here to say you did. 4. 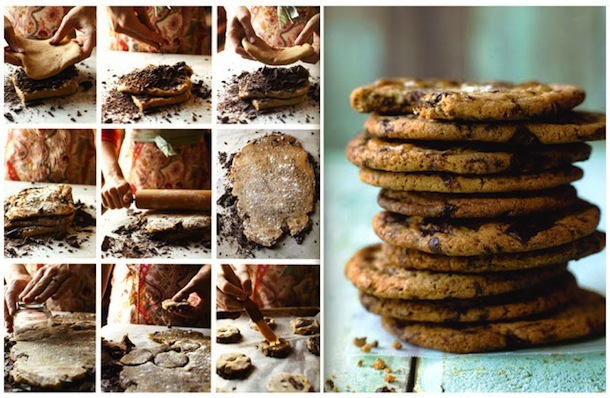 "Pin" an Always Order Dessert recipe or DIY post of your choice on Pinterest and then comment here to say you did. The winner will be selected via Random Number Generator. Your entry must be in by 5PM EST on Tuesday, December 18, 2012. US residents only, please.